Do you struggle with forming relationships, opening up to giving and receiving love in a balanced and healthy way? As a parent you maybe overwhelmed, frustrated, angry shouting at your children even though you promise you’ll not do that ever again. Maybe you’re so self critical or just feel you do not deserve to be loved. Would you love to be able to open your heart to give and receive love the way you truly desire and deserve and help your clients to do the same? It has become more and more apparent during Matrix Birth Reimprinting workshops that our very early life beginnings influence our relationships with ourselves, our family, and the world around us. This workshop is especially designed to help you explore your early life experiences from conception, birth, early infancy and childhood to focus on and heal the negative beliefs you made around relationships. 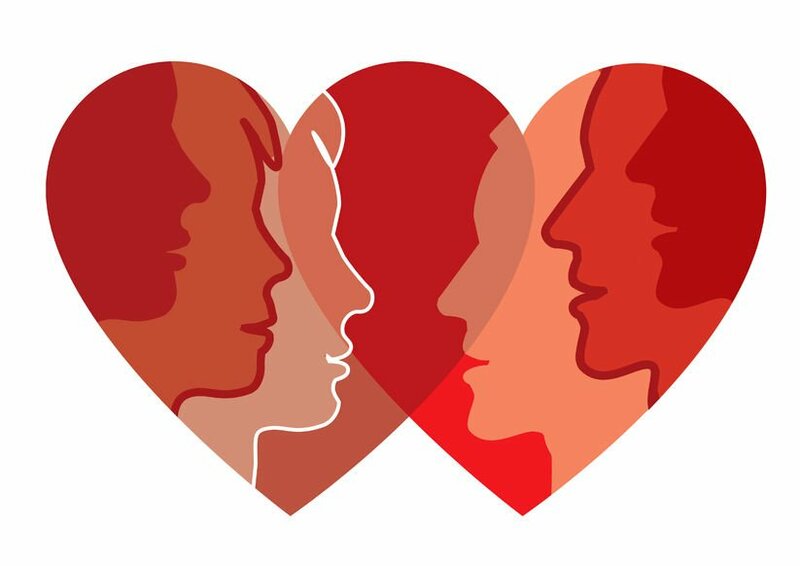 We will be exploring what we learned about relationships from our parents and how we can become better parents/partners despite our early life experiences. What negative beliefs do you have about money and where do they really come from? If money really is an energy that is abundant, how do we attract more of it into our life? What does money really represent to us and why is it so important? What are your past lives connections with money? We will be taking time to dive deep into those negative subconscious programs we all have. We will explore how these beliefs influence our current relationships with our partner, our children, and relationships with others around us, and the world. We will be using “Matrix Reimprinting” ‘Future Reimprinting” “Light Matrix Technique” and new “Heart to Heart technique” sound and colour healing to transform the past to create more positive and heart felt relationships now and going forward into your future. 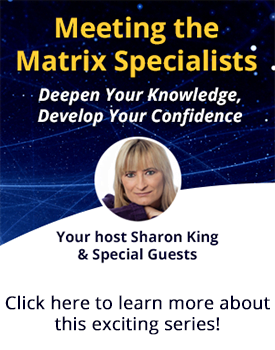 Join Sharon King creator of the Matrix Birth Reimprinting & Light Matrix Technique, author of Heal Your Birth Heal Your Life for this new and exciting workshop.